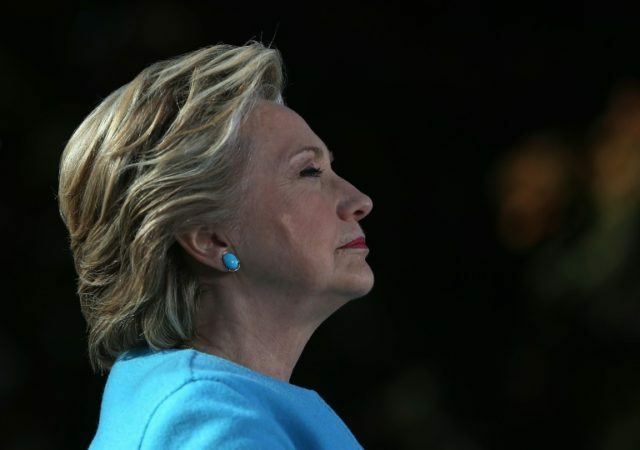 A report by the Washington Times confirms Hillary Clinton would ban “some of the most popular” firearms in America if elected to the White House. Moreover, the report shows she would chip away at the Second Amendment with myriad new gun control laws and regulations. According to the Times, Clinton “reassures law-abiding Americans their firearms won’t be targeted” if she is elected. In reality, however, her gun controls are broad measures “that would affect Americans with no criminal records” while having very little impact on the behavior of criminals. For example, Clinton is calling “for a reinstatement of the national assault weapons ban and a prohibition on high-capacity magazines.” The “assault weapons” ban would take a entire category of firearms away from law-abiding citizens, the very thing Clinton said she would not do, while the “high capacity” magazine ban would force law-abiding citizens to hand over their “high capacity” magazines to government officials or to otherwise destroy them. All the while, criminals would retain their firearms and “high capacity” magazines and would benefit from the fact that they would immediately have a firepower advantage over disarmed, law-abiding citizens. Clinton is also calling for an expansion of background checks so that federal law mirrors the background check laws that currently exist in California, Colorado, and Washington state. Not surprisingly, those three states are also the locations of some our nation’s most recent high profile shootings and firearm-based terror attacks; that observation alone should eliminate any talk of emulating the gun controls that are already failing in those three states. And we cannot forget Clinton’s plan to use the Supreme Court of the United States to revisit the District of Columbia v Heller (2008) ruling, thereby tweaking, if not eliminating, the court’s reaffirmation of the individual right to keep and bear arms.